Popular show promoter and co-owner of Triple MG, Paul Okoye aka Oga Paulo, has opened up the part he took in the played in the reunion of Wizkid & Davido. 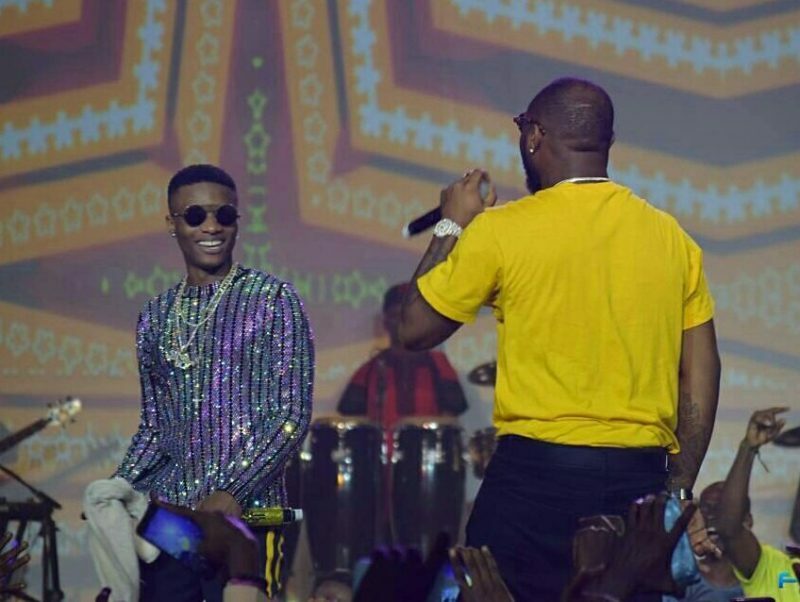 Wizkid & Davido has given a suspicion of a beef between them until they suprised everyone with a joint effort at the just held Wizkid Concert. Paul Okoye disclosed by his Intagram post, how he persuade Davido & Wizkid to reunite. He explained their reunion as his Christmas & New year gift.